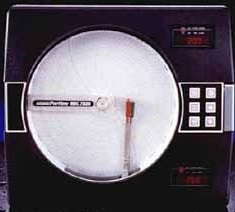 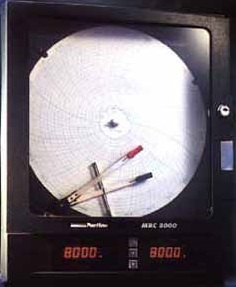 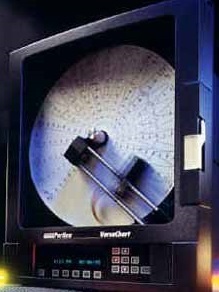 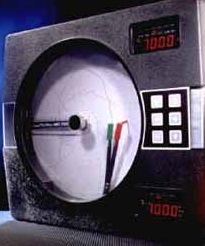 Partlow Chart Recorders - Circular Chart Recorders. 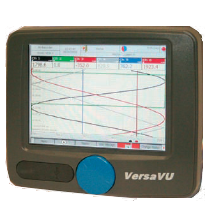 Contact ThermX Southwest at 800-284-3769 for availability. 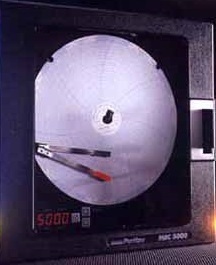 for Availability of Stock Recorders. 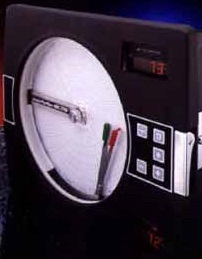 Versatile line of 10" circular chart recorder, recording controller, and recording profile controller.